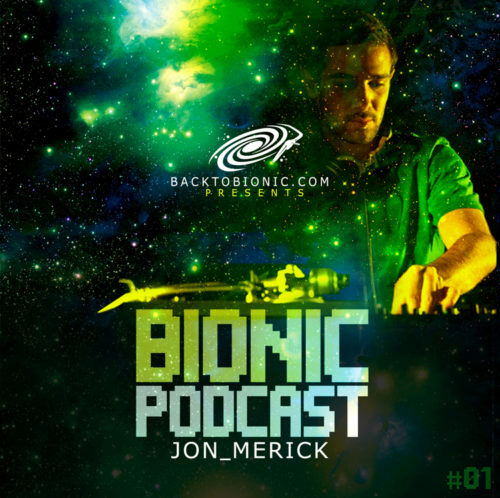 JON MERICK [Fr] is the Dj and co-creator of BACK TO BIONIC. This activist is really focus to up-coming sounds and searching for a modern approach to music. “BASS LEGACY” represents a staggering crossover between many kind of Bass music. The first sweet part is under the influence of Mental UK Bass for then evolved towards dirty Ghetto Bass (including some Electro Bass). Only 5% of the tracks are played like the original ones, so JON MERICK has managed the podcast in a real way. Hope you will be dig with it ! The 2nd PODCAST will be produced by another DJ working for another Lab.